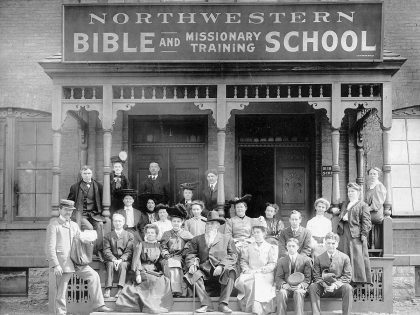 Northwestern opens on October 2, 1902 as Northwestern Bible and Missionary Training School, founded by William Bell Riley, well-known pastor and evangelist.  Classes are held in First Baptist Church in Minneapolis and Jackson Hall, First Baptist's education building. 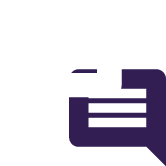 In a brief four-year tenure, Northwestern's second president, Rev. 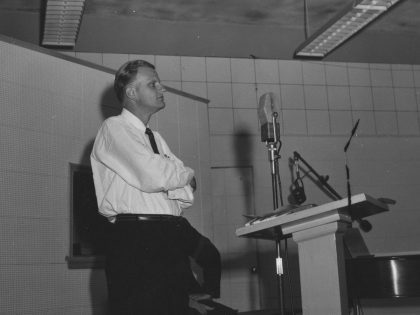 Billy Graham, launches KTIS and sees the campus move to Memorial Hall in Loring Park. 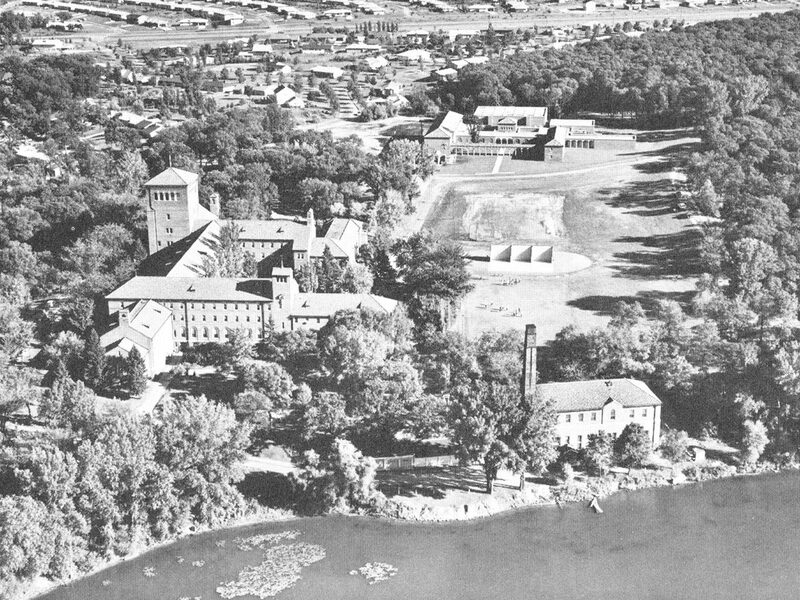 Despite gaining national prominence under Graham, the college temporarily closes in 1966 for restructuring and relocation. 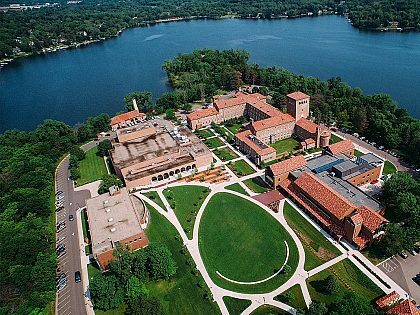 Guided by the leadership and faith of William B. Berntsen, the college reopens in 1972 on its current St. Paul campus and begins to expand. 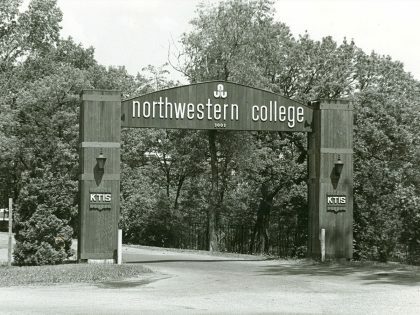 The college sees a steady addition of programs and buildings under the leadership of Berntsen, Donald Ericksen, and Wesley Willis. Alan S. Cureton becomes president, the Mel Johnson Media Center is constructed, Riley Hall undergoes major remodeling, graduate programs begin, and the Billy Graham Community Life Commons opens.